A decade of efforts to research the health effects of living near mountaintop removal mining have often run into industry opposition, political roadblocks, and bureaucratic delays. After decades of questions and concerns there is now reason to believe that answers are on the way. “All you have to do is look on the mountain to know that it’s not best for the people,” Bruce Hatfield of Mingo County, West Virginia, said in the film. But simply looking at a mountain is not the same as studying the effects of the mountain’s removal. 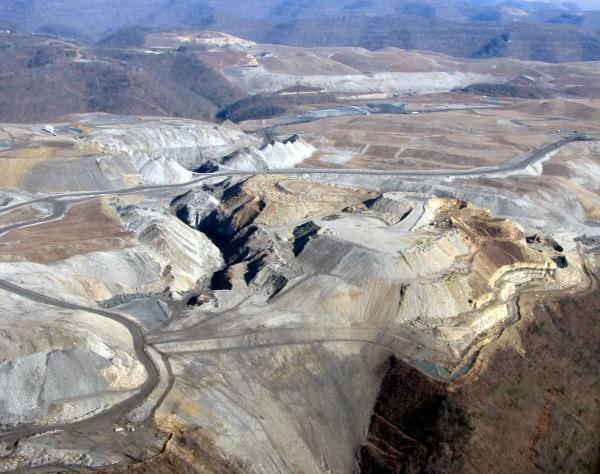 Starting in the mid-90’s, surface mining scaled up into mountaintop removal. Instead cutting into the slopes, this technique uses blasting and heavy equipment to remove the entire top of a mountain to get at the coal seams below. The waste rock and dirt are dumped into the adjacent valley and frequently waste lagoons are constructed to contain the black sludge left from processing coal. 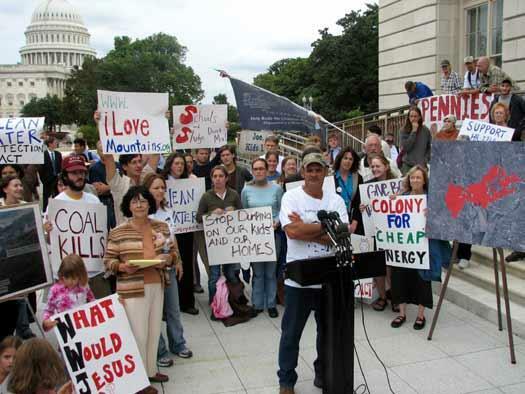 Ed Wiley of Boone County, West Virginia, saw the boom of mountaintop removal mining firsthand. “They’re just leveling our mountains in here,” he told PRI’s Living on Earth in 2007. One mine was right beside his granddaughter’s elementary school. She started getting sick, and one day as he drove her home from school early, she started to cry, and then told him she was getting sick because of the coal mines. West Virginia resident Ed Wiley walked to Washington to raise awareness about about mining and health impacts on students. Wiley decided to take action— he decided to protest by walking all the way to Washington DC. This was back in 2006, and at that point, very little research had been done, so Wiley didn’t have much other than anecdotes to back up his arguments. But that same year, health researcher Dr. Michael Hendryx arrived at West Virginia University as a professor of public health. Hendryx described the focus of his research as “health disparities for disadvantaged populations.” When he arrived in West Virginia he soon started to hear worries about the health impacts of mountaintop removal and the dust it puts into the air. Hendryx tried to read up on the science behind the matter but there was not much to read. Hendryx kept on studying the issue, and over the course of a few years he and colleagues published peer-reviewed work that linked mining to a variety of health issues for those living nearby, including increased rates of cancer, lung disease, and birth defects. A 2009 study found that the economic costs for the region from premature deaths due to exposures to mountaintop removal meant that the coal industry’s costs to public health were greater than its economic contributions. Other scientists began to pick up on the issue and in a 2010 edition of the journal Science several prominent researchers called for a moratorium on mountaintop removal. The mining industry sponsored its own studies to scrutinize Hendryx’s research. Much of the criticism argued that influences of smoking, obesity, and poverty were really behind the region’s health problems. One critic went so far as to argue that Hendryx’s findings weren’t reliable because they didn’t account for “consanguinity. ” That’s the scientific term for inbreeding, and an apparent reference to a baseless stereotype about Appalachians. In 2015 Hendryx was called to testify before a Congressional committee, where he didn’t exactly get a warm reception from Louisiana Congressman John Fleming. Fleming described Hendryx’s research as less scientific than a 5th grade science project. “You should be embarrassed to be here with a study like this,” Fleming said. In 2013 state, local, and federal officials in eastern Kentucky formed an organization called “Shaping Our Appalachian Region,” or SOAR. The idea was to explore how the region can adapt to a changing economy and fewer coal jobs. SOAR started off by setting up working groups to identify community needs. Dr. Nikki Stone was appointed to lead the group focused on health issues. Stone grew up in the coalfield town of Blackey, Kentucky, and now works in the nearby town of Hazard, where she leads a mobile dentistry program that brings care to kids in their schools. 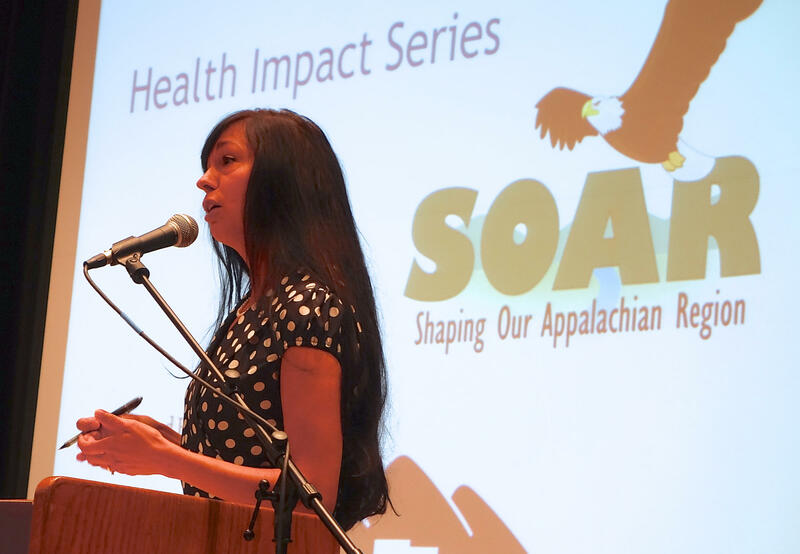 Dr. Nikki Stone addressed a health working group in eastern Kentucky, where mountaintop removal was a top concern. Stone and the rest of the SOAR working group did a regional tour, holding sixteen listening sessions around eastern Kentucky. At every single meeting, she said, at least one person brought up environmental health and worries based on Hendryx’s research. In its final report, the working group advised that SOAR should ask a federal agency for help studying the issue. Dee Davis, Director of the Center for Rural Strategies, was also a member of the health working group. Davis said the director of the federal Centers for Disease Control (CDC) was present at the public meeting when the working group presented its report, and said that if they made a request the CDC would investigate. Dee Davis offered a different perspective, emphasizing two ways that good health is critical for achieving SOAR’s mission of reinvigorating the region’s economy. There’s still no sign that the CDC is going to look into this issue. But research ismoving forward elsewhere. In addition to the work by the National Academy of Sciences, another study, from the National Institute of Environmental Health Sciences (NIEHS) was announced last year, and has already produced a draft. NIEHS Director Linda Birnbaum recently visited eastern Kentucky and said she expects that study will be released within the year. 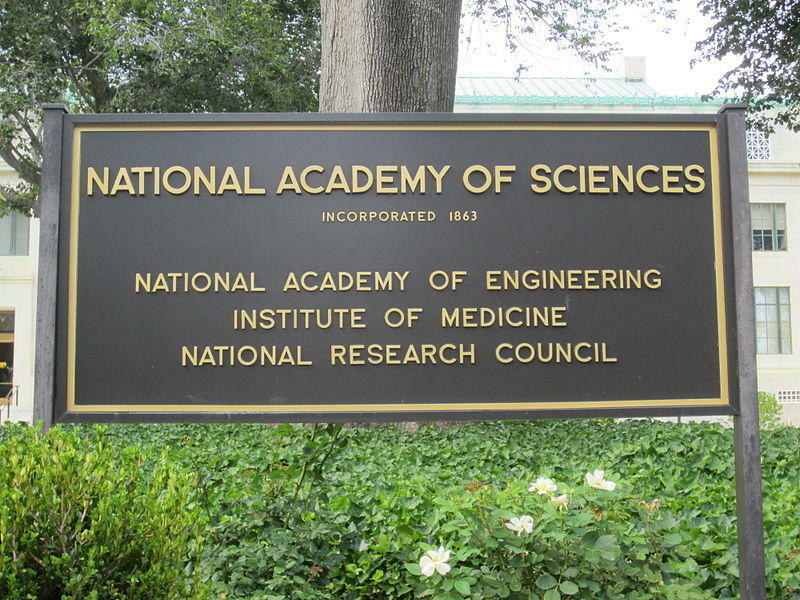 The National Academy of Sciences will conduct a comprehensive study of mining health effects. 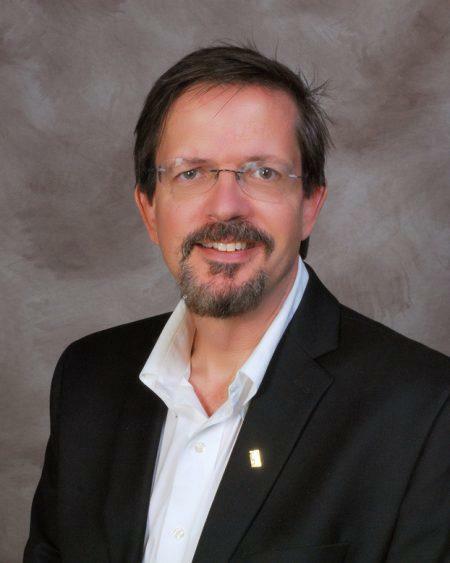 As for Michael Hendryx, he said the new work underway is “a positive step that… they are at least recognizing that there’s an issue.” But given his experience with coalfield politics, he’s not ready to call it a success. “I’m going to wait and see what happens,” he said.